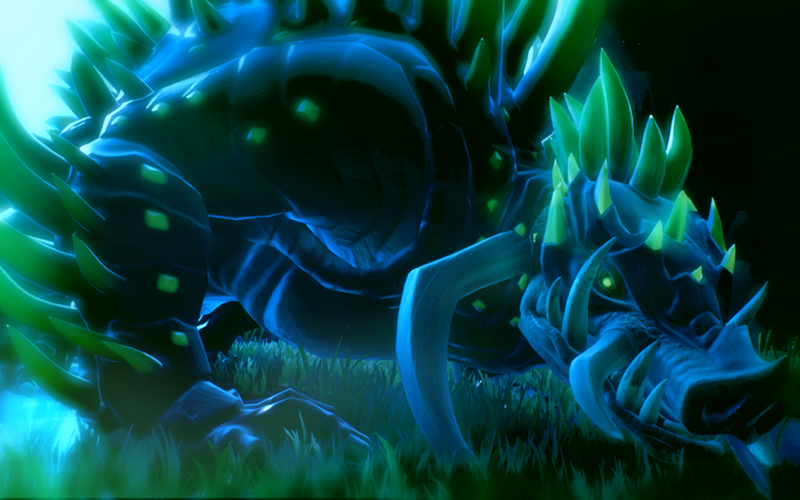 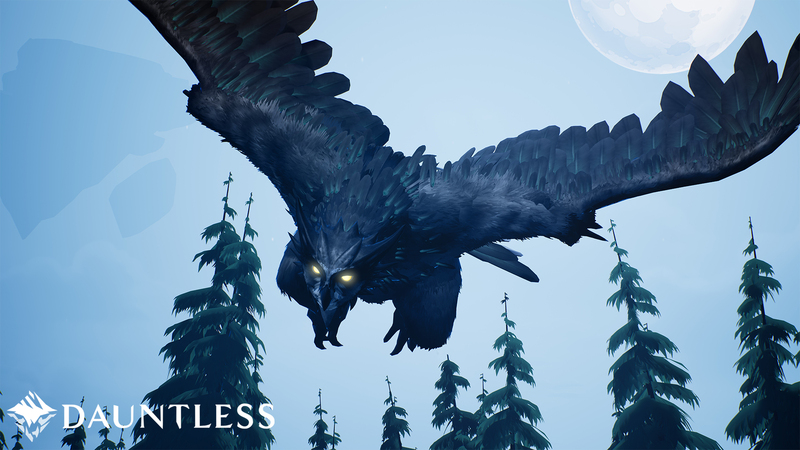 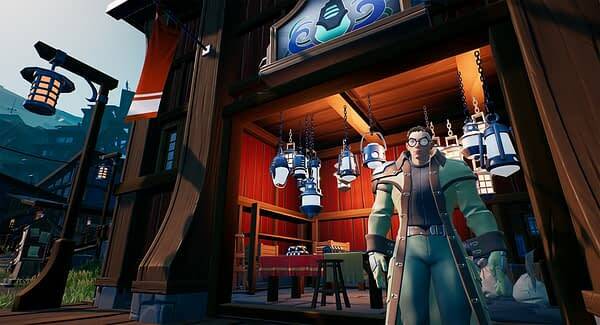 In a new post on the Dauntless blog, Phoenix Labs have detailed the final massive update that is going to be making its way to the game before it heads into its Open Beta phase. 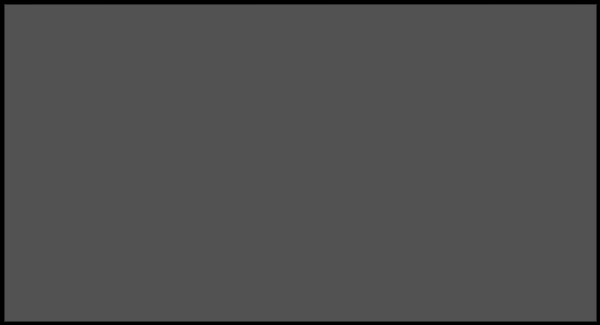 This patch includes a new progression system, a new world map, new quests, a reputation system, and even more gameplay options. 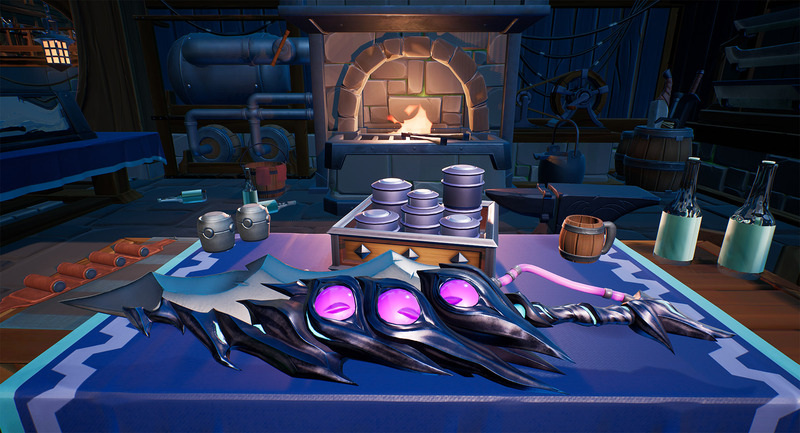 The update also includes the “evergame” of repeatable end-game content, which has been pretty lacking in Dauntless so far. 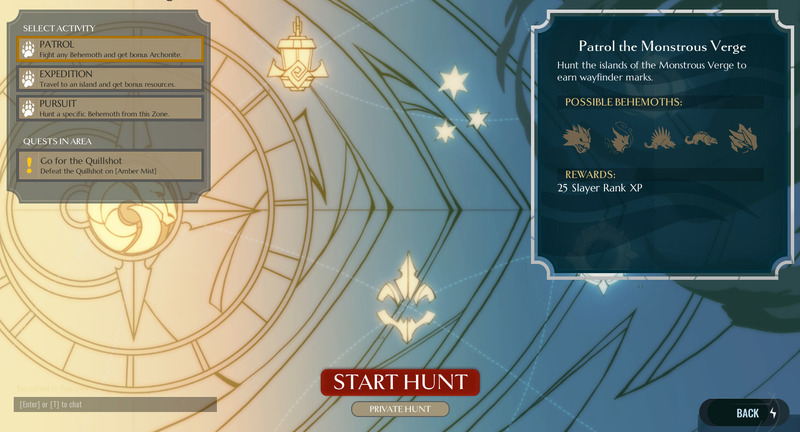 A New World Map: The new world map provides Slayers the ability to select hunts and see what’s available. An Evolving World: Islands will rotate in and out of the range of Ramsgate throughout the life of Dauntless — the islands Slayers explore and the activities that are available on them will change over time. 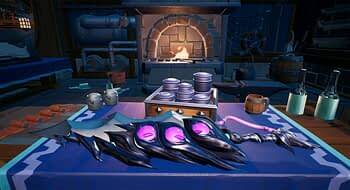 As for the Evergame experience it will include new, fiendish Alpha Behemoths to challenge the toughest Slayers, unique hunt modifiers challenging Slayers to adapt their strategy, powerful rewards including Exotic weapons and gear, an enhanced Transmog system that can change the appearance of those weapons and gear and probably some other things they aren’t telling us just yet. 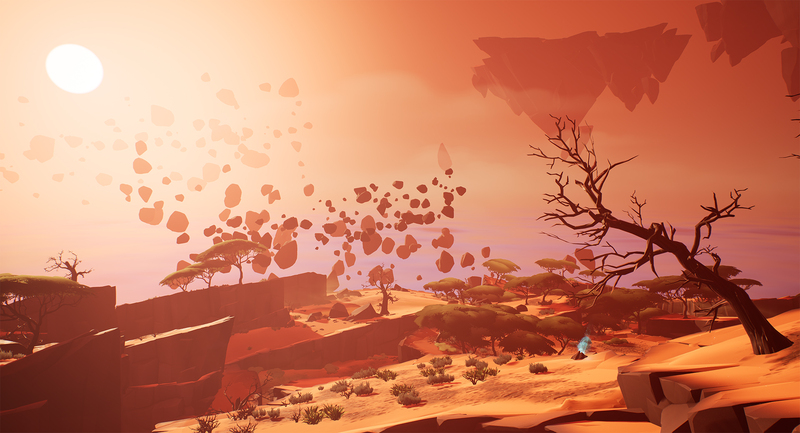 You can also check out the game’s latest screenshots below.